This book is the official companion to the National Geographic Exhibition of the same name. Featuring hundreds of full colour photographs, the volume delves into the rich treasure trove of objects from the reigns and tombs of fabled Egyptian kings and queens. Statues, furniture, urns and other funerary implements to ease the passage to the afterlife, jewellery and bas-relief panels are all included, and each photograph is accompanied by a precise description of materials, subject and significance. 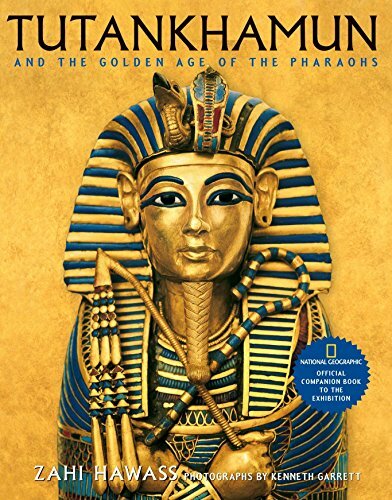 Zahi Hawass' text chronicles pharaonic history, and presents fascinating chapters on everything from everyday life, to elaborate ceremonies and an account of Howard Carter's discovery of the tomb in 1922.